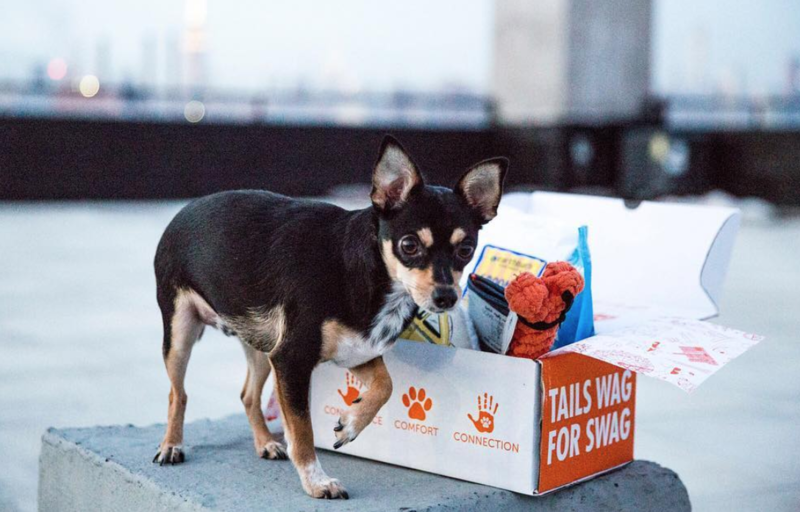 “We’re seeing a new age of dog companionship and we know firsthand how emotional this market is – and the pet industry has for a long time needed to catch up and recognize this new level of connection. Our dogs are family. But that doesn’t mean we need the boring dog baby toys laying around a city apartment. Give us something safe and stylish, modern and new, and give it to us for a great price” says Chris Riley, Co-founder of ShaggySwag.